The Woman’s Educational Society of Colorado College Co-President Ann Burek presented $10,000 this fall to CC Special Collections curator and archivist Jessy Randall. The gift is for the purpose of enhancing the college curriculum by acquiring significant books and documents that focus on women’s history and contributions to society. WES has a long history of support for Special Collections (also known as the Colorado College Room) at Tutt Library, including purchasing a case for rare documents in Tutt Library in 1969 and providing the Colorado College Room with furnishings in 1974. Special Collections includes: documents, papers, publications, and photographs chronicling CC history; books by CC professors and alumni; important book collections; rare books and other valuable items (such as a leaf from a Gutenberg Bible or the contents of CC’s time capsule opened in the year 2000); electronic files; and access to some of the above via the internet (yearbooks, student newspapers, and time capsule contents). CC Special Collections is open to everyone. Its main purpose is to serve CC students, but people visit from all over the world to use the rare and unique materials preserved there, including medieval manuscripts, printed books from the Gutenberg era, and the papers of 19th century writer and Indian rights activist Helen Hunt Jackson. 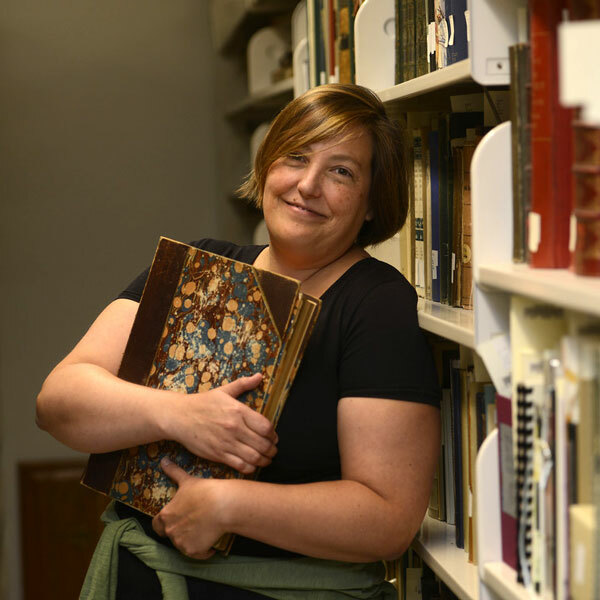 In the past decade, Special Collections has become much more focused on students. In 2001, it saw about 600 visitors. Since 2009, Special Collections has had about 1,600 visitors each year. The majority of these researchers are CC students, though visitors come from all over the world. Special Collections used to get a dozen class visits a year, and now it sees about 50. This means CC classes are visiting almost once a week. Many of these classes do block-long projects using the historic materials. Some examples from the last academic year include a medieval history class looking at manuscripts and early printed books; a Southwest studies class using primary sources of diaries and letters; and an architecture class studying the development of the CC campus using photographs and files. 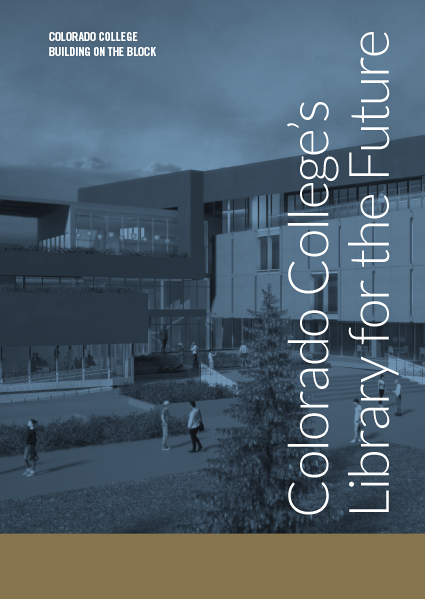 Part of the library’s mission is to capture CC’s history, and to provide students with access to books and documents of the sort maintained by Special Collections. The Woman’s Educational Society said this gift allows the organization to make a proud contribution to this mission.